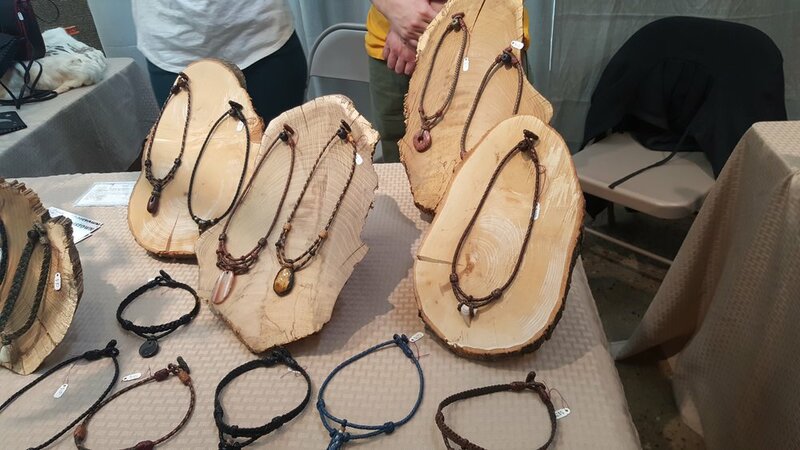 Also at the craft fair (a lot happened at the craft fair, chill out) I met a couple, a couple who was into leather work. In a way they were cute and adorable, working together on leather craft. I put on a mask for decoration and fun while I looked at their wares. Then a question dawned on me. First I must divulge my past. PAST WARNING! Alert! Bring out the scribes! Joe's telling stories about his past! It was a long night in 2014, way back when the PS4 was releasing. Launch night, the night of the many Red Bulls, I walked over to the local Gamestop to claim my rightful black angular box with my copy of Assassin's Creed, Black Flag. Outside, in between several cones, were some people in Japanese garb fighting with foam swords. Fight with us, they coaxed, we have campouts and fun, they coaxed. I learned that these were denizens of Kage, a boffer-fighting group in South Florida who trained loosely as a Feudal Japanese Samurai unit to compete in campouts and day battles. I quickly became proficient in the pole-arm - a 6-foot bladed spear similar to a naginata, I'm not compensating for anything ;) which continues to be my weapon of choice. Fast forward to today, I was reminded of leather armor I encountered in battle when I saw their wares and I suggested to them that they sell their work in boffer circles like some of my friends do. There are some people that make their life about their craft, and make a living off of it. 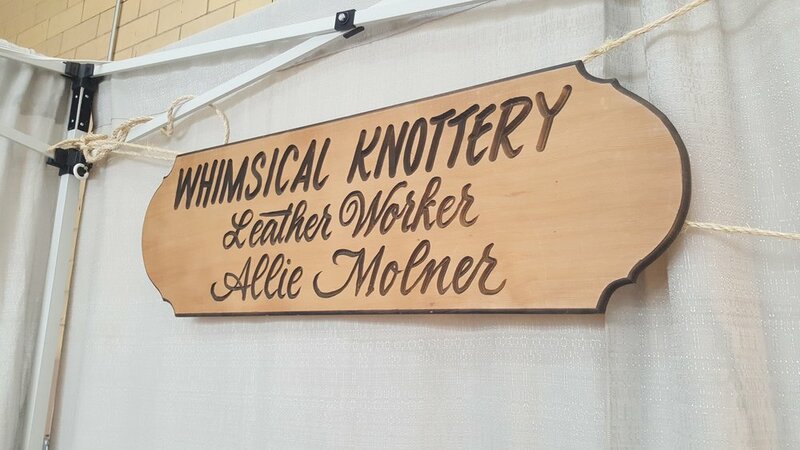 This couple is looking for an in to the boffer community, and they can make some pretty good leather items. Their relationship is focused around DnD and crafting which is pretty cool when you think about it. That makes for a lot of quality intimate time together. P.S. Fantastical tales of Canada will be showing up early next week!